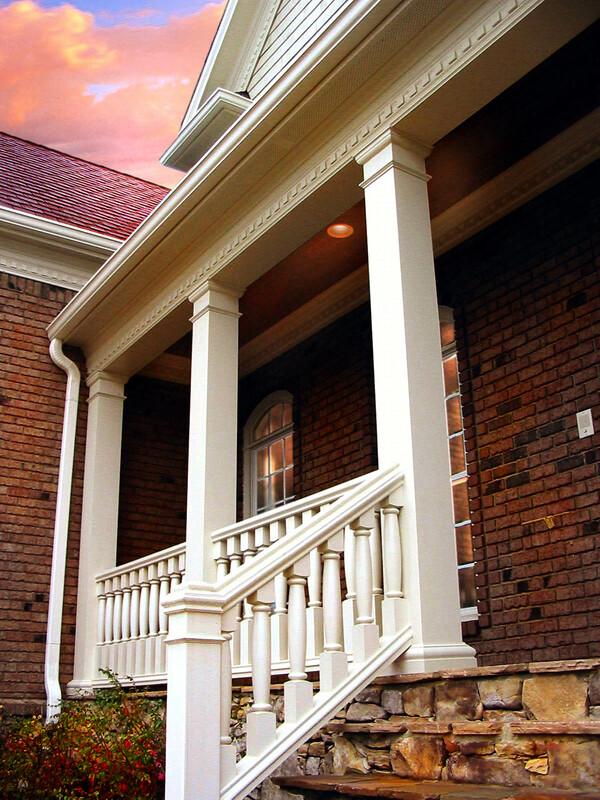 In business since 1986, we combine advanced manufacturing technologies with highly skilled craftsmen producing a more luxurious design for your surroundings. 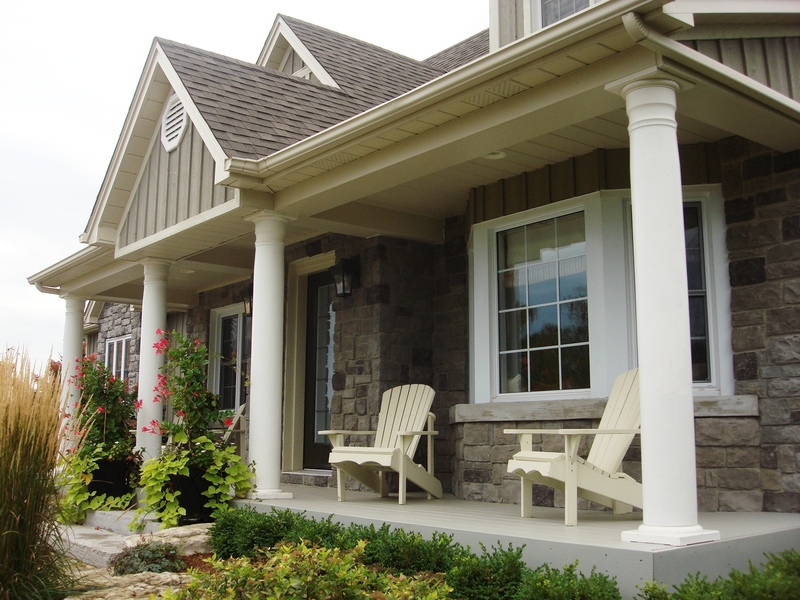 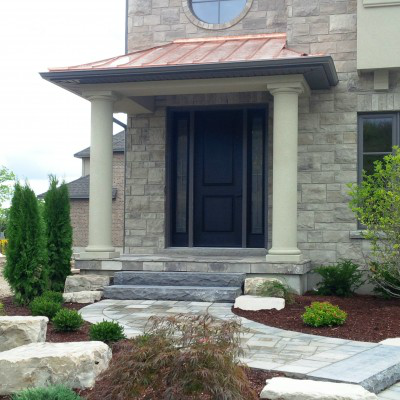 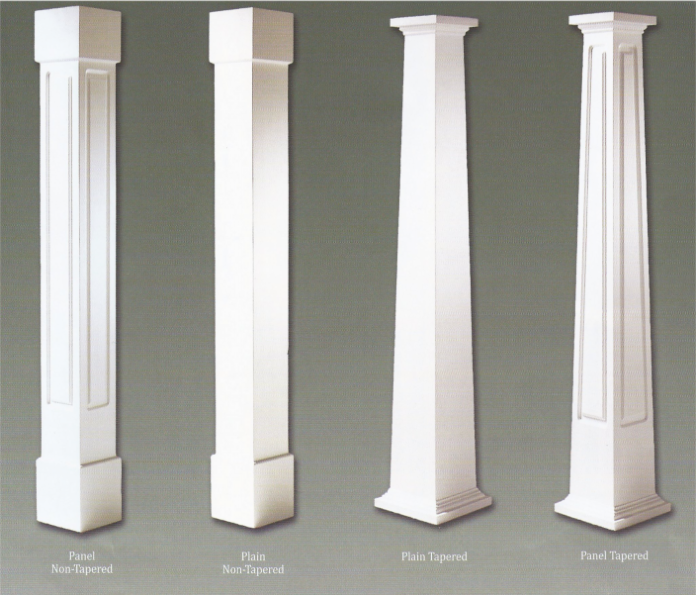 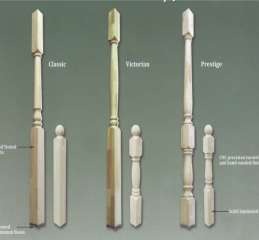 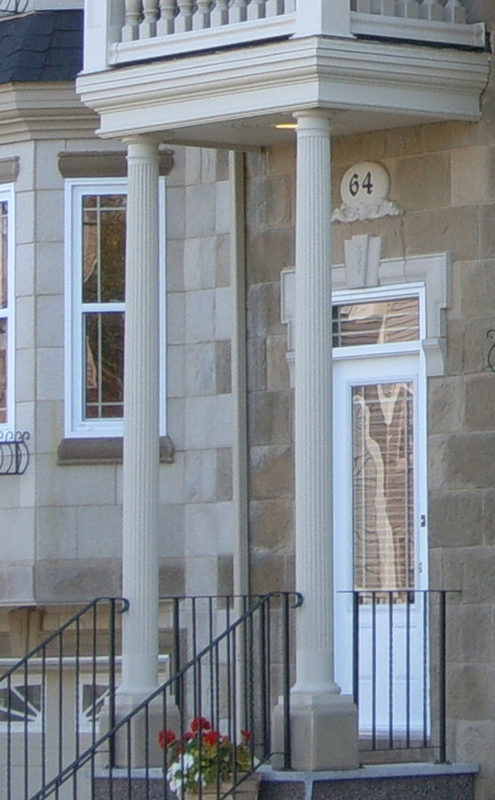 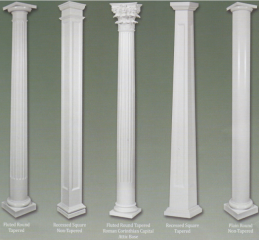 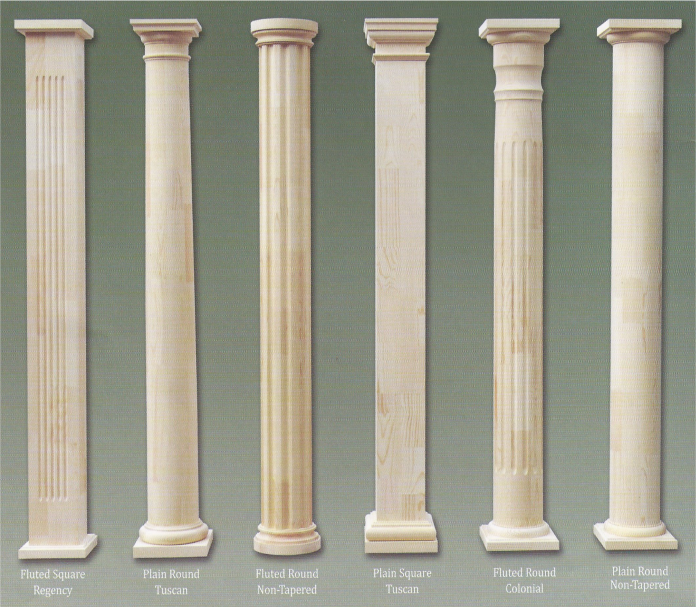 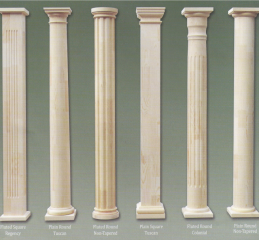 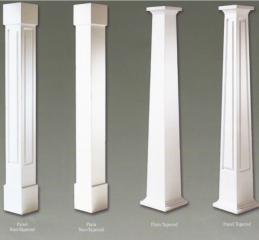 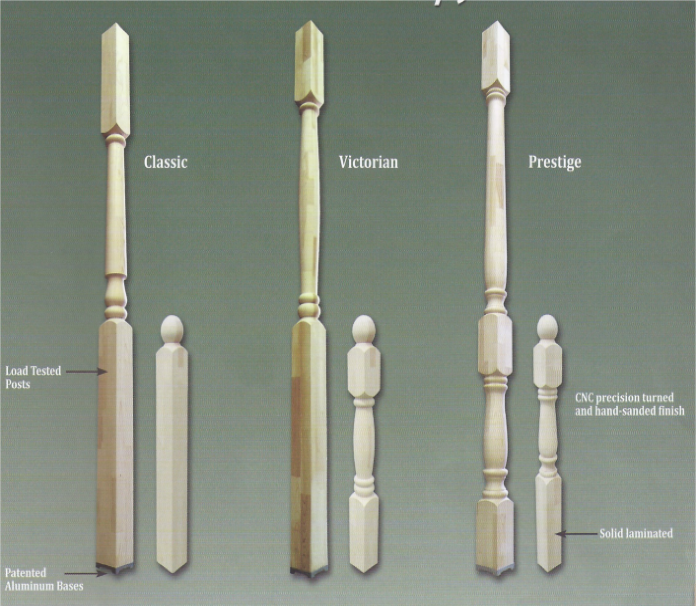 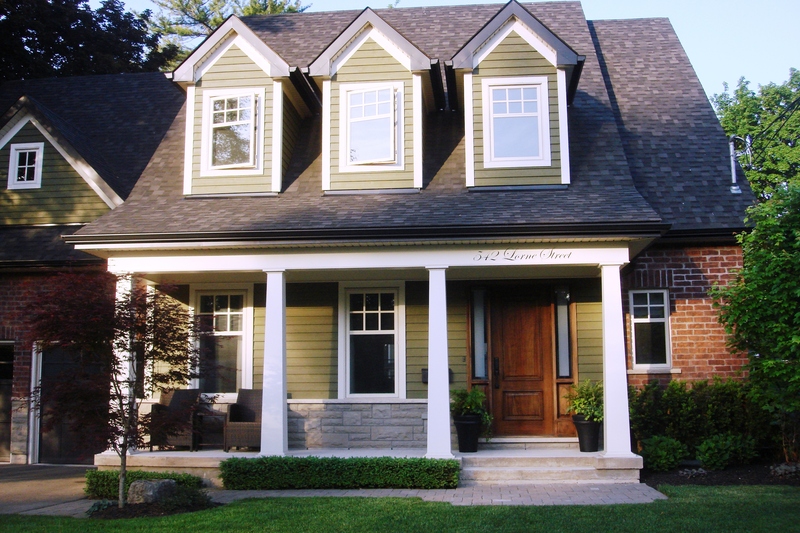 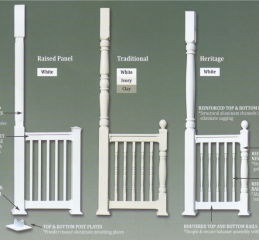 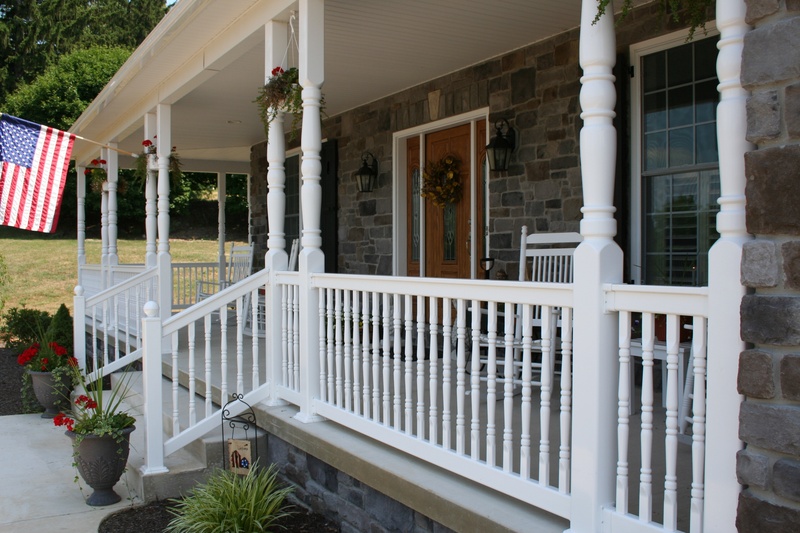 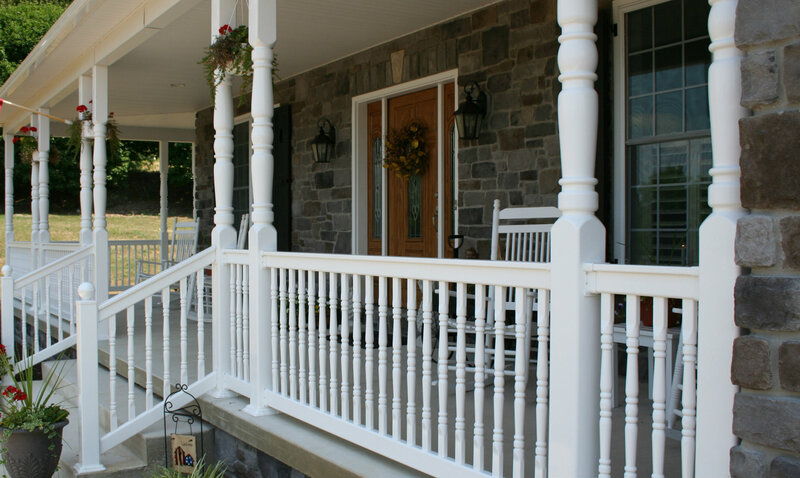 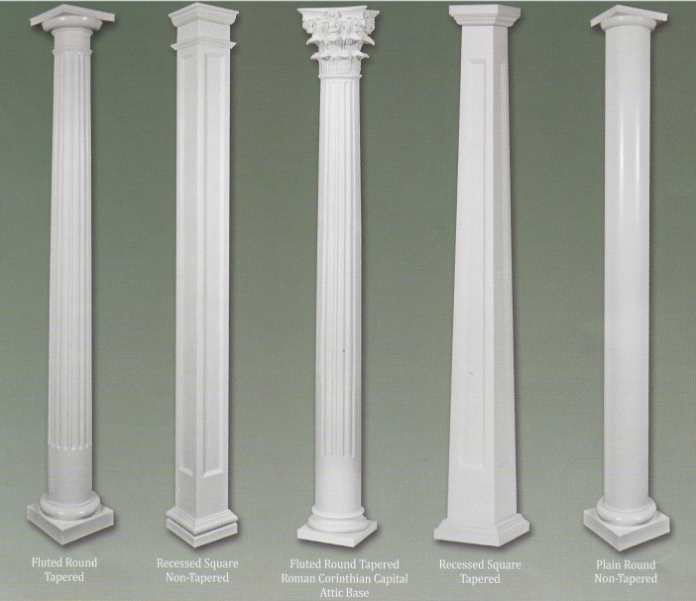 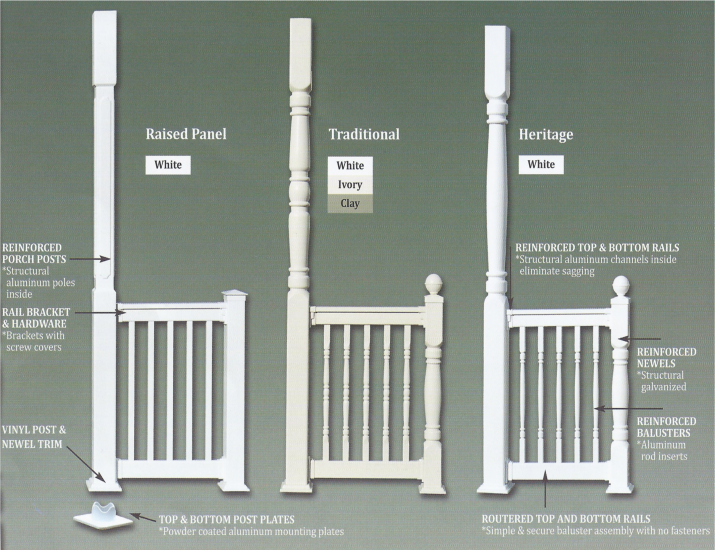 Colonial Pillars Inc., Stoney Creek, Ontario Manufacturing and Distribution Centre 30,000 Square-foot Facility where we design, manufacture and distribute the finest columns, posts and railings to home building centres across Canada. 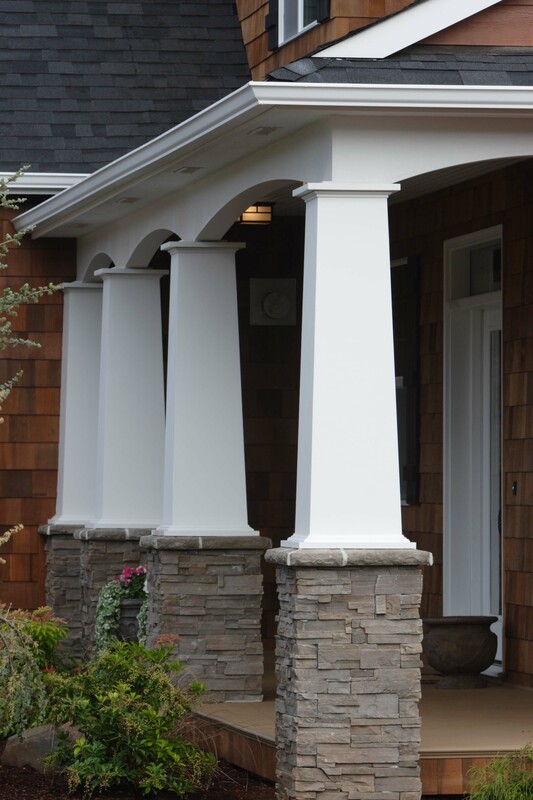 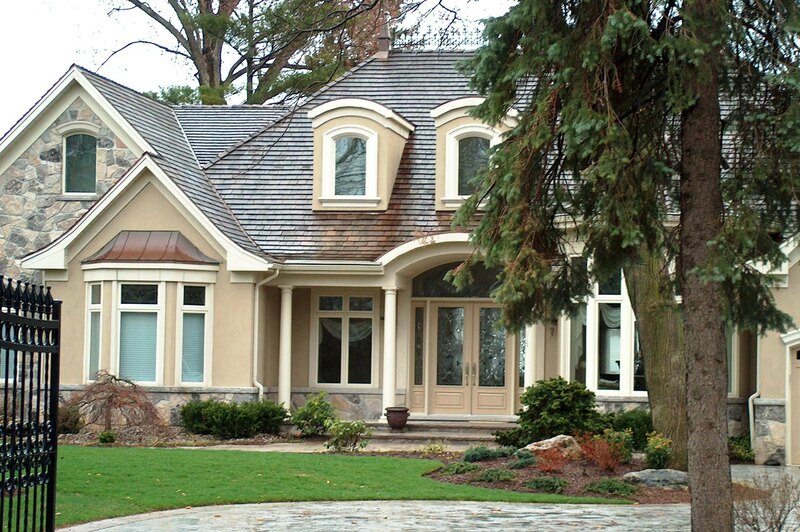 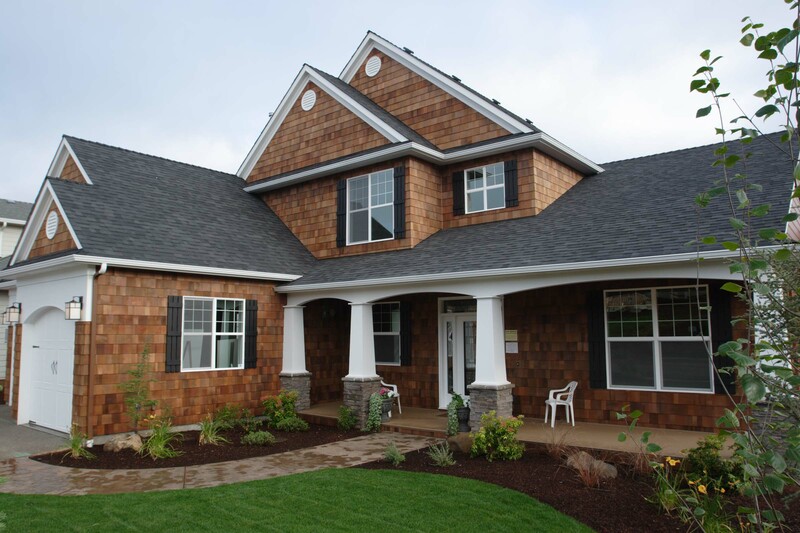 Our product offerings include in-stock programs of Wood, Fiberglass, PVC and Vinyl materials as well as custom services.